Here at Harvey Longsons we have many static caravans for sale in Cornwall ranging from budget price to luxury and top end price. Use our property search bar to find the perfect static caravan for sale in Cornwall for you. If you’re a lover of the beach for your static caravan for sale Cornwall then you have picked the perfect location when picking Cornwall! Cornwall has over 300 beaches so plenty for you to pick from, they are varied from dog friendly, family friendly, pebbly or golden, the list is endless! 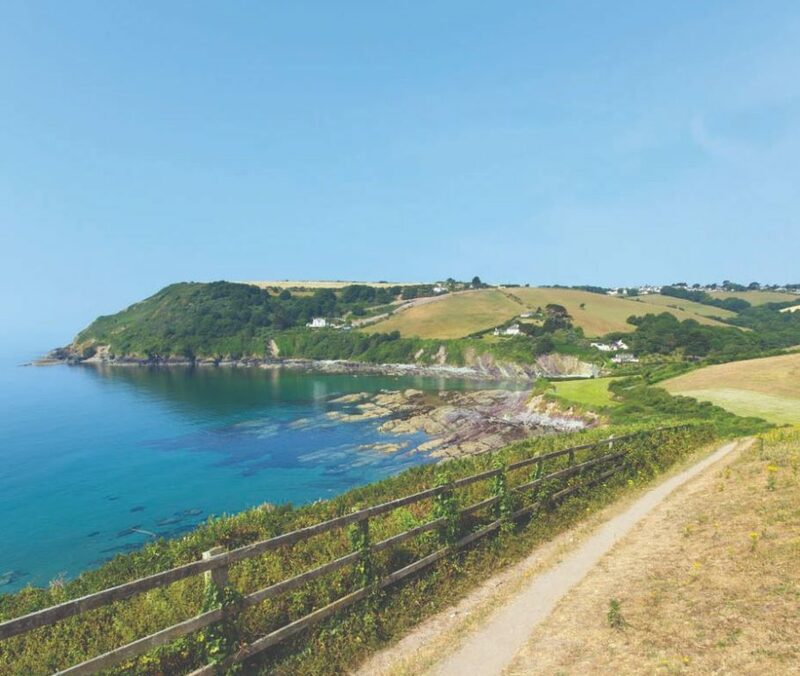 There are many things to do in with your static caravan for sale Cornwall ranging from a gorgeous garden walk or a museum or maybe something a little more active from attending a surf school or cliff top walking or cycling, there is something for everyone with your static caravan for sale Cornwall. Peter Bull Resorts have three different holiday parks, Newquay View Resort (see park) is situated in beautiful valleys. 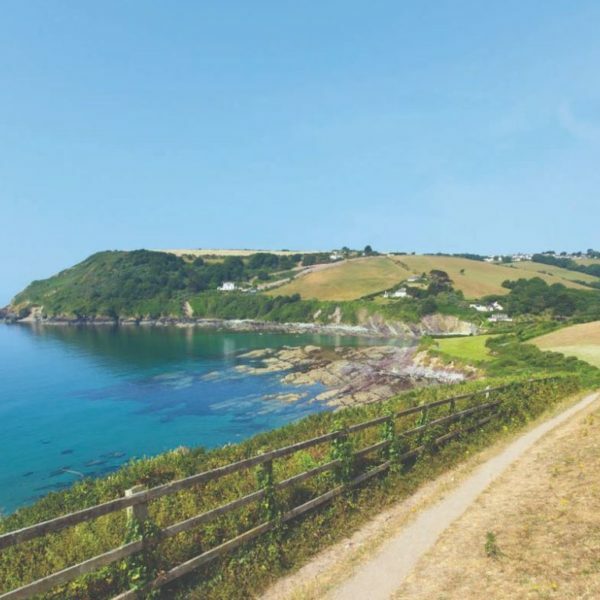 Static caravans for sale Cornwall on this site are located in a coastal village only two miles away from Newquay town centre, you can escape reality with your static caravan for sale Cornwall and enjoy Cornish pasties, cream tees, ice cream parlours and epic coastlines. For Cornwall holidays and owning your static caravan for sale Cornwall then look no further than Seaview Holiday Village (see park) With lovely views and stunning setting your static caravan for sale Cornwall will be located close to Polperro and Looe and you can enjoy the on-site facilities and brand new entertainment team! 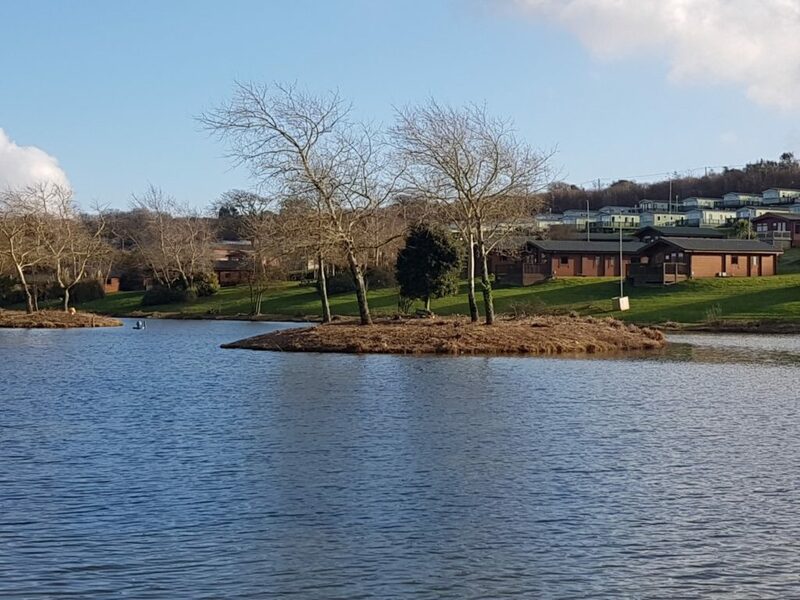 White Acres Holiday Park (see park) is another great park for your static caravan for sale Cornwall which is surrounded by great scenery. It is the ideal location to explore the great attractions of Newquay which is just 5 miles from the park and static caravan for sale Cornwall. 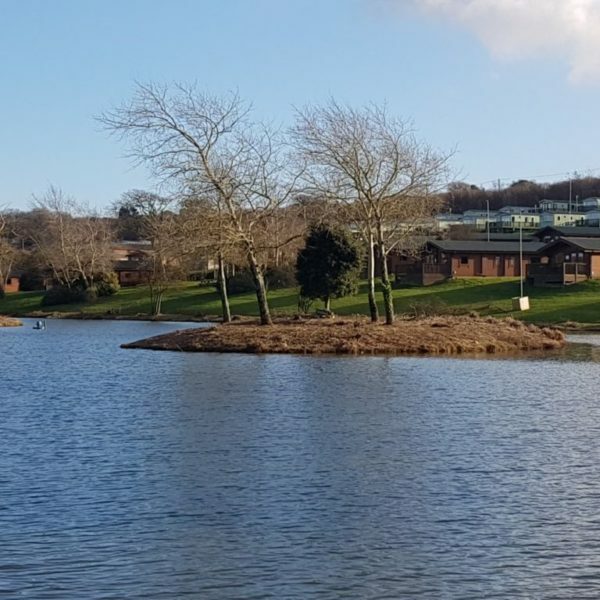 The countryside location and 13 peaceful fishing lakes it is the perfect place for your static caravan for sale to enjoy a quiet picnic and have a stroll around the lakes. If you have any more questions or queries regarding static caravans for sale in Cornwall or anything else then please do not hesitate to contact us on 0800 433 7824 or by filling in the form on the contacts us page.